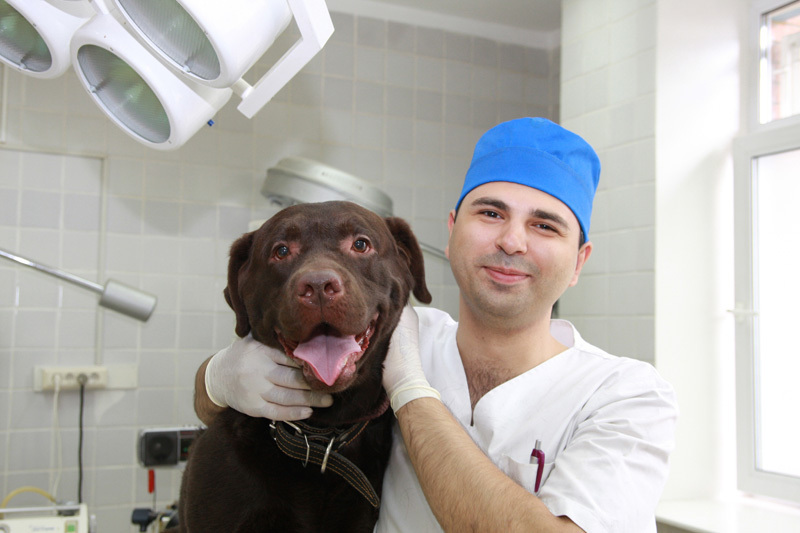 Veterinary & Healthcare Cleaning Detergents | Alconox, Inc.
Meet the most demanding criteria for effective cleaning of reusable instruments and equipment prior to sterilization. 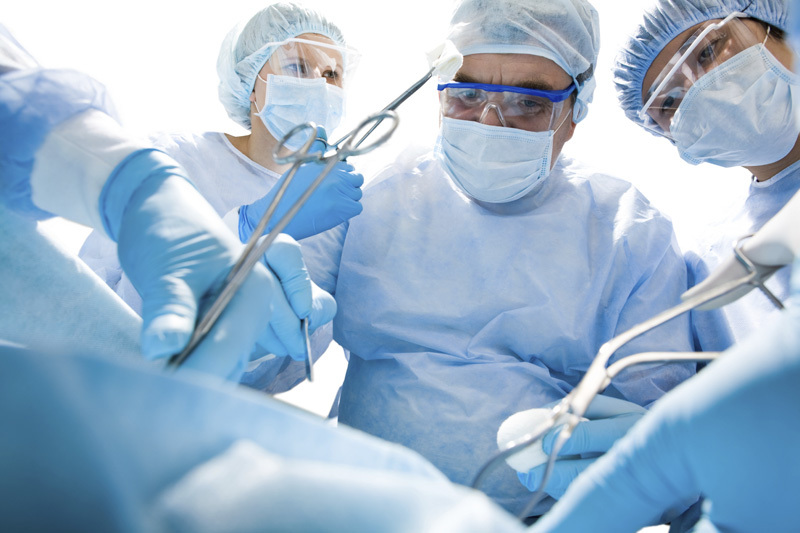 Alconox, Inc. healthcare medical detergents are intended to keep instruments and equipment clean and ready for sterilization, prolong their working life, minimize cross-contamination and reduce medical waste. When proteinaceous soils such as blood or mucus must be removed, adding an enzyme to the detergent formula allows instruments to clean via soaking and gentle cleaning, rather than by abrasive scrubbing. This prolongs their working life and decreases the chance of microbial contamination. Corrosion inhibited detergents give effective low-foam cleaning in automated washers and cage washers. 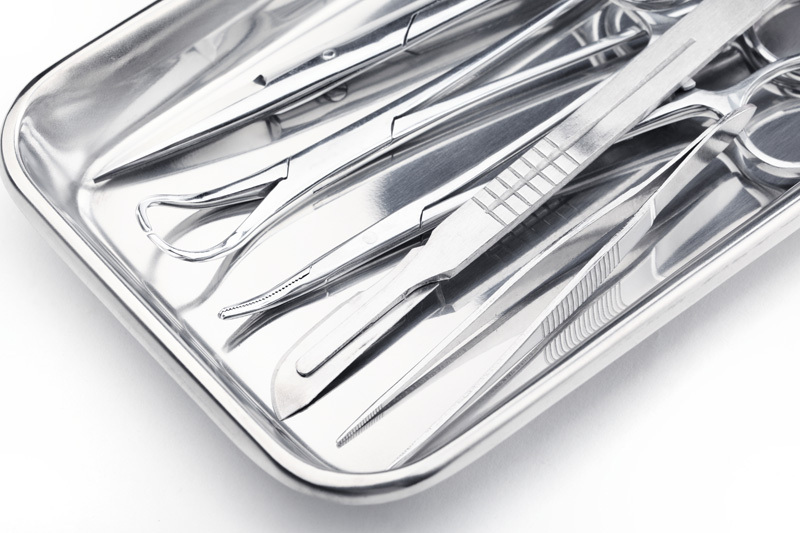 Effective sterilization requires effective cleaning – and when it comes to cleaning reusable instruments and equipment, Alconox detergents meet the most demanding healthcare and hospital cleaning criteria. Since 1946, Alconox has been committed to supplying healthcare medical detergents to meet the needs of demanding hospital and healthcare cleaning standards. Alconox: Precision cleaner for research instrument maintenance. Liquinox: Neutral liquid cleaner for long instrument life. Luminox: Low foaming cleaner for aluminum-safe washing. Tergazyme: Enzyme powered hospital cleaner for instrument soaking.